The planning for the Christmas trip is well underway now we are in October. 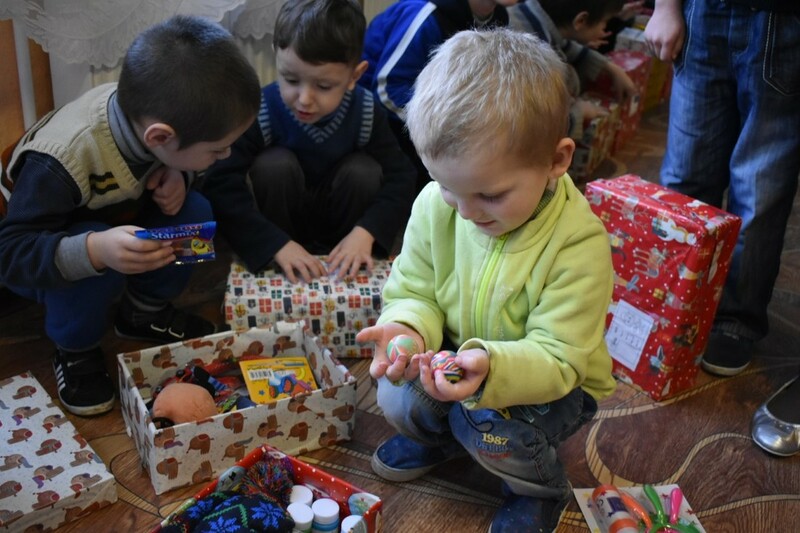 8 volunteers will be travelling to Romania and Moldova, just after Christmas, to hand deliver the shoebox gifts and food parcels. The charity aims to visit schools and deliver house to house in villages to reach those who really need a little something at Christmas time. If you are planning on making up shoeboxes or food parcels then please get in touch so we can get a feel for how many we might receive. In 2017 we delivered over 1,700 boxes and hope to do the same this year. Ages for the boxes are generally from 3-18 years and we always require even numbers of boys and girls boxes, therefore if you are working with groups of people to complete boxes, then please make equal numbers of boys and girls where possible. ​Please see our poster for more information and to spread the word. Get in touch if you are using a BT stores depot to send boxes to us and we can provide the transport label. If possible please send boxes through by the end of November to allow us time to sort them by delivery location. 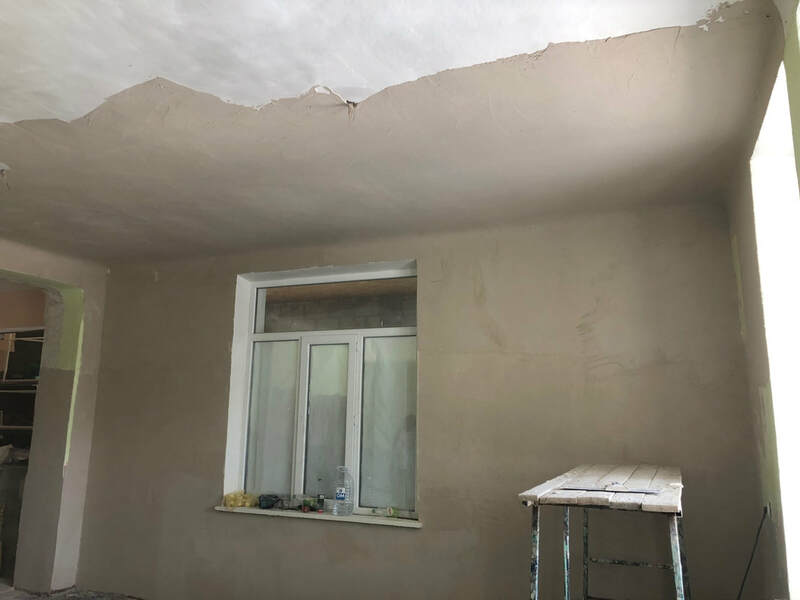 Progress at the Psychiatric hospital in Balti, Moldova, which is transforming their highly inadequate bathroom facilities into modern and hygienic rooms, is well advanced. Just in the last week the sink/shower room for the patients has been completed. Previously we reported that the toilets were complete. The funding of the project has mainly come from volunteers of the summer trip. Pictures of the project can be viewed here and are generally updated every few weeks. 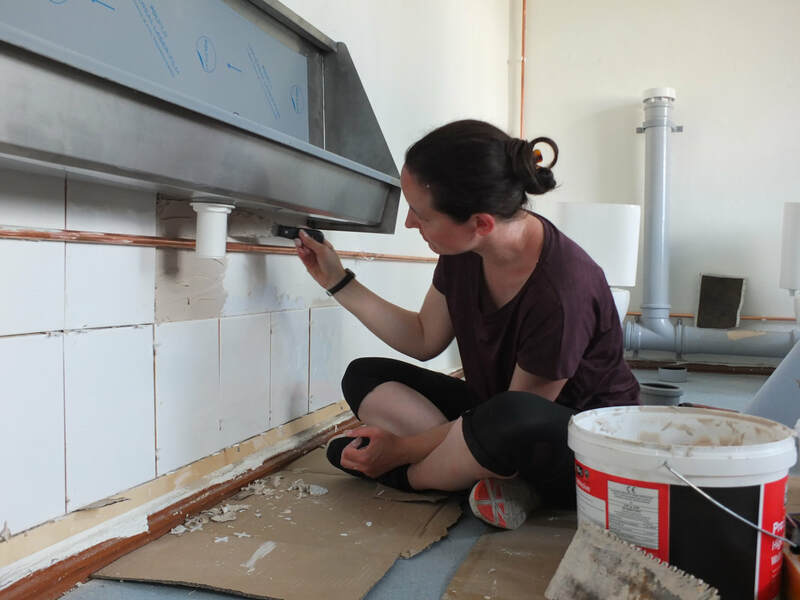 Work starts soon on creating a small room for the staff, including a sink and toilet, followed by installing the washing machine donated by Swedish volunteers. 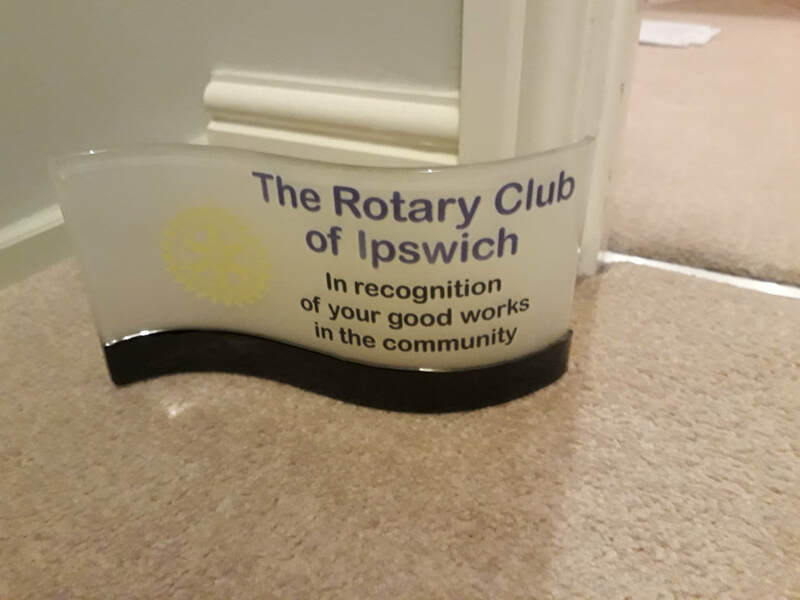 The Rotary Club of Ipswich has supported TEECH for many years with clothing donations, shoeboxes and monetary donations for the Septic tanks used in school projects. The club held an awards evening in September, for local charities to be recognised for their good works. TEECH attended the evening and was award a recognition plaque (see photo) which we would like to share with you all, as it is your support and donations which make all projects and trips possible.